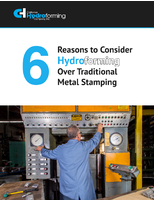 Provides a good surface finish due to its edge-breaking capabilities. 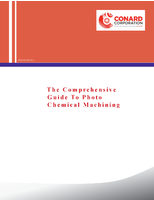 Under cutting angle is between 220° and 300° as well as corresponding angle is 270°. 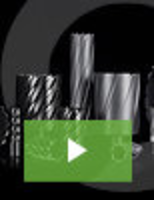 Ideal for machining undercuts, deburring and multi-axis machining. 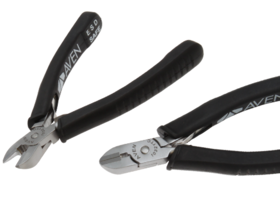 Available in tool diameters ranging from 0.2 to 3.0 mm, corner radii of 0.05 to 0.3 mm range and overhang lengths from 1.5* DC to 20* DC. 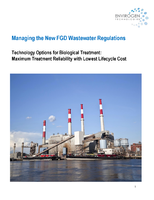 Minimizes the part processing time by reducing the need for secondary benchwork. 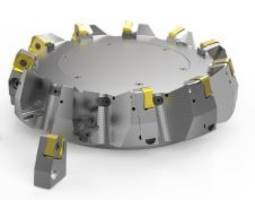 Designed for micro-machining applications that require zero visibility of workpiece and cutting tool. 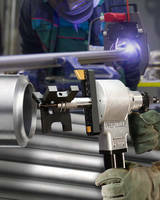 Offered in designs ranging from 5 to 9 flutes with a corner radii of 1.0 or 2.0 mm. 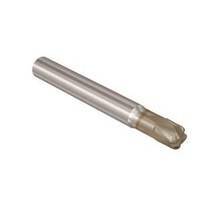 Taper ball tools come with sub-micro grain carbide substrate and a HA cylindrical shank. 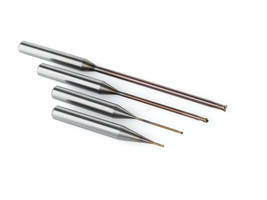 Torus long length end mills are coated with TIALN and coolant through capability. Available in designs ranging from 5 to 9 flutes and have a corner radii of 1.0 or 2.0 mm. Taper Torus end mills include 3°, 4°, 6° and 8° sizes featuring 2 polished flutes. 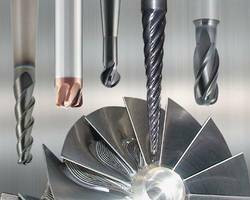 New geometry designed end mills offers unprecedented cycle time reductions and long tool life in challenging forms and materials. 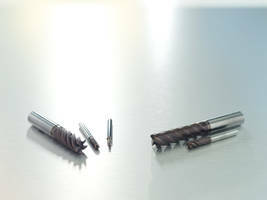 Trochoidal Carbide End Mills are TiN/TiALN or ALCR coated. Solid Ceramic End Mill comes in 4- or 6-fluted versions. Solid-Carbide End Mill features eccentric relief design. Ball-Nose End Mills are designed for punishing cuts. 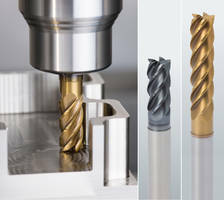 High Performance End Mill serves aluminum roughing applications.